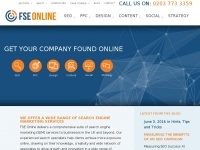 For SEO Services in Doncaster & Yorkshire Call us now on 01302 211 450 to see how we can drive more enquiries and sales opportunities to your business, We are also a Google Partner. 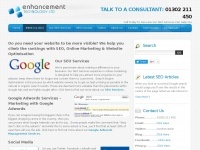 We are Google Adwords and PPC specialists to quote a client "the phone doesn't stop ringing!!" 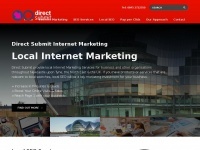 22m.co.uk - Ad­words Trai­ning Cour­se, Pay per Click, PPC, Search ..